Couldn't we all use a little more "Calm and Bright"? After a long year in 2018, Advent is finally here. 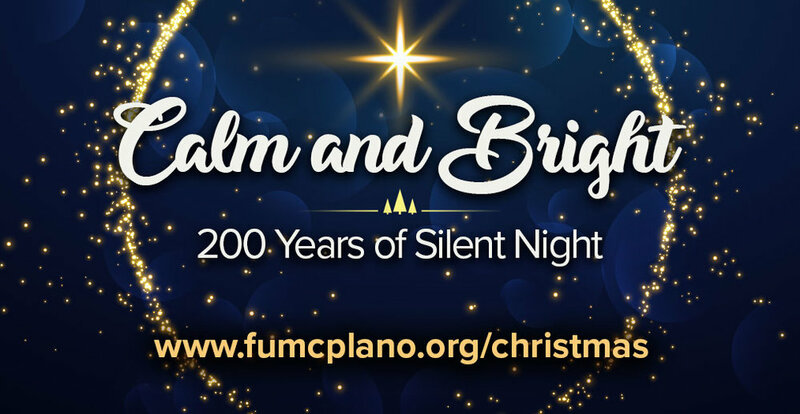 With it we invite you to celebrate the beauty and history of Silent Night as part of our Advent theme entitled Calm and Bright: 200 Years of Silent Night. 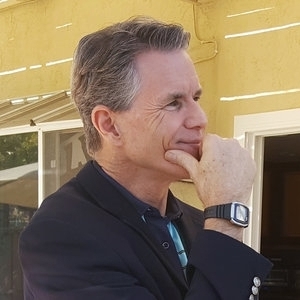 Thanks to some excellent planning and preparation on the part of our worship team, Lynette Little, Randy Jennings, James Donaldson, and our Yardbirds, beginning this Sunday we will all be treated to a very different experience in worship and feel in our church. Opportunity for prayer, song and contemplative thought will be offered so we might all slow down perhaps just long enough to allow the Holy Spirit to embrace us. The coming Christ is greater than all we faced in 2018 and all we will face in 2019. I pray daily in December that you will experience all that is "calm and bright" this busy Advent season.